West Hollywood is a city of glamour, class and fun. It exudes the perfect combination of exclusivity and let-your-hair-down vibes, so whichever trip you’re looking for, chances are WeHo will be able to provide it. Just to prove it, here’s an itinerary that will cover all the bases. It might sound pretty simple, but one of the best ways to truly get to know WeHo is by wandering its beautiful streets. Wake up and enjoy a breakfast at your luxury hotel and head straight out to discover all of the city’s most iconic streets (think Melrose and Sunset Boulevard). Halfway through your wanderings, we’ll have your personal shopper meet you to ensure you make the most of the designer boutiques on offer. You’ll finish the afternoon famished and laden with shopping bags, so it’s back to the hotel for a quick freshen up before we transport you to E.P & L.P Restaurant where you’ll finish your first night dining on South-east Asian cuisine at an exclusive rooftop location. Just a stone’s throw from the buzz of downtown West Hollywood lie some stunning natural landscapes, so today we’re going to ensure you see the best of them. 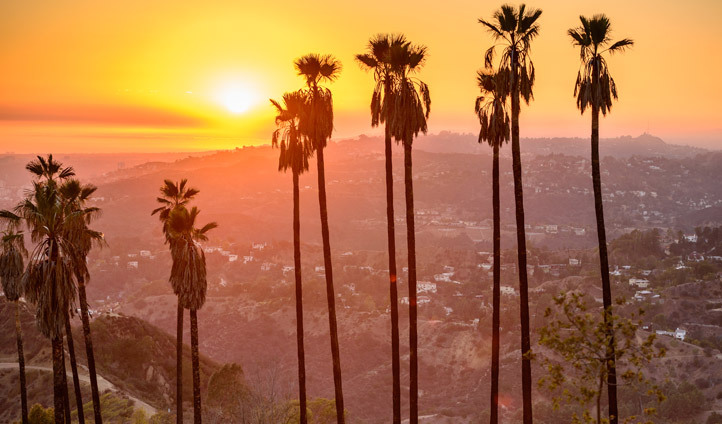 You’ll be heading out on a two hour guided horse-back tour through the hills of Griffith Park, where you’ll enjoy some of the best views anywhere in LA. 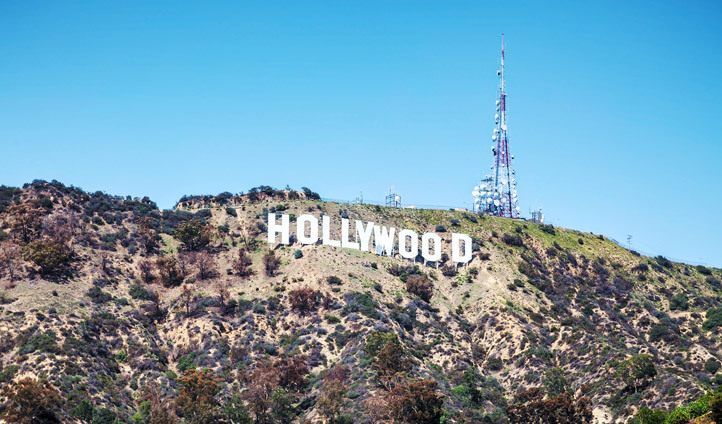 From such a vantage point, you’ll spot the infamous Hollywood sign as well as the Griffith Observatory and the cityscape of downtown Los Angeles. When you’re back in the thick of the action, rest those weary limbs by the pool with a cocktail in hand and bask in the sunshine before yet another dining at one of WeHo’s best restaurants. Today you’ll be exploring the WeHo district once more on a private architectural tour. You’ll come face to face with huge celebrity homes from the past and present and begin to truly understand the glamour of Hollywood’s glory days. It’s an ideal tour for those looking to combine sightseeing with a thorough history lesson and you’ll come away with some great stories to share back home. When the tour has finished, we’ll provide you with some beautiful options for some al fresco dining and allow you to enjoy WeHo at your own pace. You’re going to end your WeHo trip on a high with a day of pampering and fine dining. Start your day at your own pace, enjoying a breakfast in the hotel or out on one of WeHo’s famous streets, before heading over to the CURE spa at the Sunset Tower Hotel for hours of massages, facials and beauty treatments. There’s no better way to prepare you for your onward journey. When you finally manage to drag yourself away from CURE, it’ll be time for you to freshen up back at your hotel before heading out for a gourmet dinner followed by wine tasting at the V Wine Room. It’s the best place in WeHo to try out California’s finest wines, so settle down for an evening of pure indulgence and flavour and raise a glass to four incredible days in this glamorous city.